Dr. Bob Gelb has been providing exceptional dental care in Bellevue and the surrounding communities for over 40 years. Our practice has emphasized both comprehensive and preventive care. While offering solutions for your immediate dental concerns, Dr. Gelb also emphasizes the preventive measures necessary to help you avoid future dental problems. 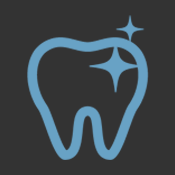 OUR MISSION is to provide to our patients exceptional oral health care in a clean, safe, efficient office environment, and to satisfy their needs beyond their expectations in an atmosphere of kindness, respect, and dignity. Conveniently located in Bellevue at the corner of NE 12th Street and 112th Avenue NE in the Commons Professional Building near Overlake Hospital, you’ll find a warm welcome waiting for you. Dr. Gelb's patients and friends can attest to his sincerity and caring attitude. 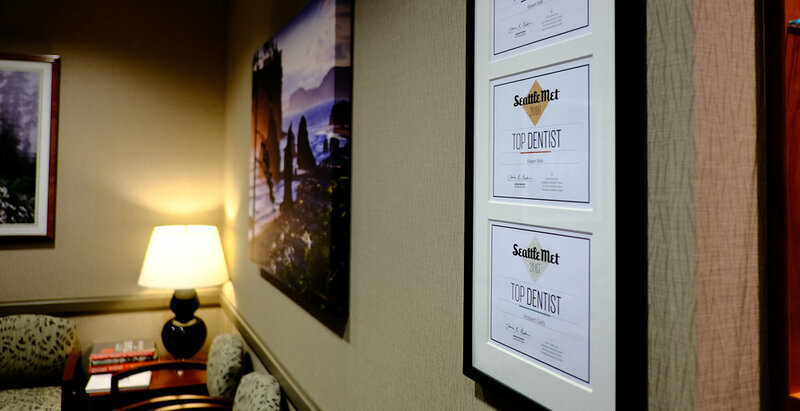 He has dedicated his practice to not only providing the highest quality care, but also to growing long-term relationships as a Dentist in Bellevue. We offer preventive and comprehensive dentistry.  Below you can find some of the services we provide. If you have any questions about any of our services, please call our office and speak with our friendly staff. Prevention is the key to maintaining good oral health. The team at Dentistry in Bellevue will work together with you to deliver a healthy, stunning smile for life. A beautiful smile says you’re confident & healthy. In fact, studies show great smiles open doors to better careers & opportunities. Let's work together to make yours a winning grin. Tooth loss can happen to anyone. Regain your self-esteem and confidence with natural looking, long lasting dental implants from Dentistry in Bellevue. Children are continuously growing and developing. A sound preventive plan can help avoid childhood decay and thereby avoid a lifetime of future dental problems. We're located in the Commons Professional Center near Overlake Hospital. I was lucky enough to find Dr. Gelb nearly 30 years ago when I moved to the area. I came with “dental anxiety”, which I am grateful to him for helping me work through over the years. I've been with this practice for 30 years, and I love Dr Gelb and all the staff. The consistency of care, professionalism, and compassion is unique, as far as I'm concerned! Such a warm, friendly, trustworthy and professional staff! I've been seeing Dr. Gelb and his staff for years and I would not go anywhere else. Please believe me when I say that Dr. Gelb and his staff changed my teeth and life with their restoration dentistry. I have been seeing Dr. Gelb for six years now. He is one of the best. The entire office is polite, cheerful and very welcoming. Dr. Gelb is up to date on all the latest dental equipment. Bob and staff are simply the best. So caring. So nice. So professional. I've know Bob since 1964 and been a pleased patient since he started in practice.